Pure & fresh milk from healthy cows brought straight to your table. Our cows are vaccinated, regularly bathed, live in well-ventilated sheds and graze in open green fields on natural fodder. Our milking is done in automatic. Ghee is the most form of milk, & each spoon of pure ghee equals the nutrition of a glass of milk. Fresh cow milk of our cows is processed to make this wonderful Ghee which has all the goodness of healthy cows. Cooking food in any natural medium is best way, and mustard oil is perhaps the most versatile of such oils. We grow our own mustard with natural manure and then extract oil in slow expellers from yellow 'kachchi ghaani'. Honey is most common natural food which has infinite life of 1000s of years if kept pure. Our Farms have big lush green fields along with green surroundings of hills and trees,where bees nurture on flowers & trees. Aloe Vera is a succulent plant species that has thick fleshy stems with spiny leaves. 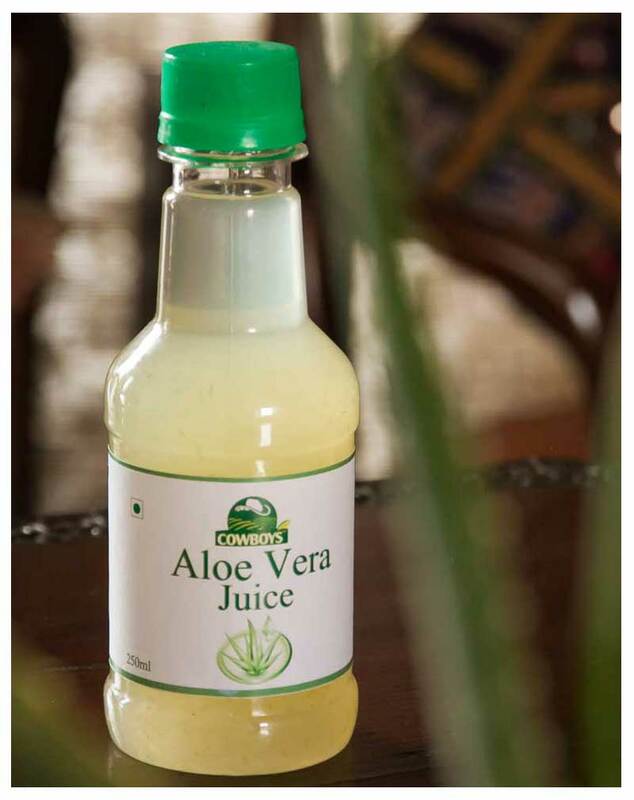 The fleshy stem contains the Aloe juice which is being used for various purposes since the beginning of the first century as an excellent home remedy. Triphala juice, a combination of the three fruits, is an exotic dietary enhancement in Ayurveda, offering innumerable benefits for health. Triphala juice has lots of benefits when used in treatment of eye disorders and digestive problems. Spices are important to taste as to color,but they are vital for health & well-being of elementary balances of body. We grow spices in farm fields with natural water & cow-dung manure, without any harmful fertilizers. 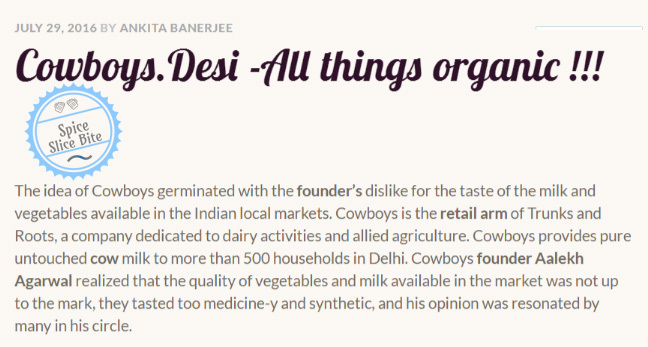 Cowboys provides organic products for kids like Organic Cow milk, Cow ghee, Cow Colostrum. 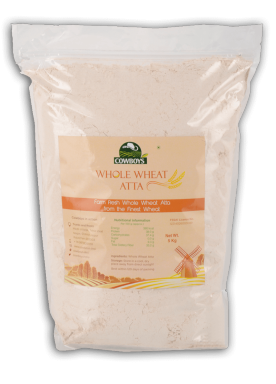 Their organic products are : Make this recipe using Cowboys Methi Dana and see your hair turn magically beautiful. We are a venture based on passion and love for nature, started with zeal and everything else followed. Coincidence is high with the canvas of Rajasthan, which has turned around the perpetual perception of arid desert land to mark great breakthroughs in agriculture and dairy. We are foremost committed to give back more than we take from Mother Nature, underlining all our activities. Moreover, India is habitat to 16% of the world population on 2% of its geographical area, and 15% of world's animals on 1% of its grazing land. To justify this mismatch between growing population and receding resources, agriculture and animal husbandry must complement each other. The best way to achieve it is to create interdependent cyclical habitats, where each factor is both the feeder and gainer for each other. 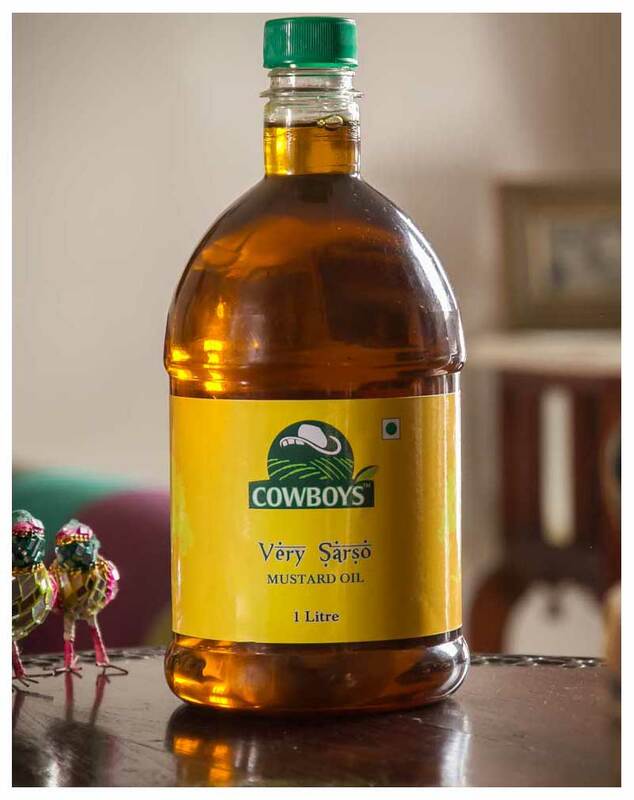 We, Cowboys are a Delhi-based enterprise dedicated to allied agricultural and dairy activities through modern methods and innovations, committed to naturalness and purity of our every grain and drop. Our canvas is spread across 350 Acres of land in Jaipur Rajasthan, with Modern Integrated Campus Farm of 160 Acres. The Farm Estate is a marvel of nature's wonders, surrounded by lush green hills on all sides and in vicinity of the dense adjoining forests. Wind, water, sunlight, food, peace and sleep are at its best in our Farm. "Whether you think you can or you think you can't, you're right." 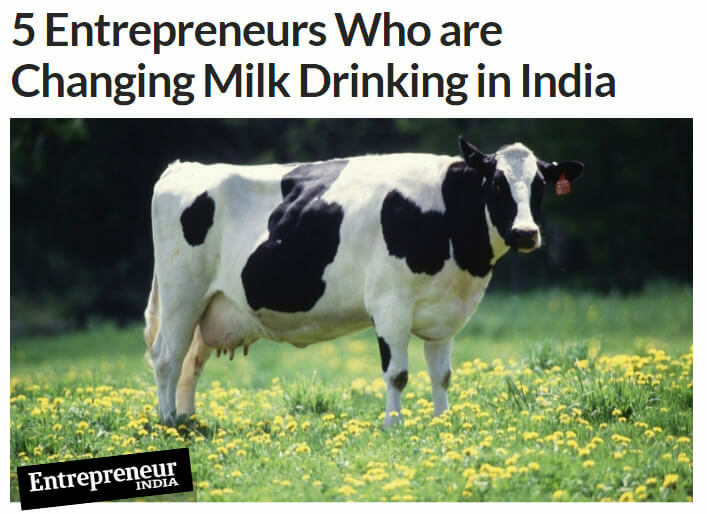 Today, as a result of his relentless efforts, his startup Cowboys is growing rapidly in Delhi NCR area, and has plans to add more products in their product line in near future. BAKING I GHEE CAKE WITH COWBOYS DESI. It's these peeps who deliver some amazing cow milk, cooking oils, ghee, flour and honey right at your doorstep. Exclusive interview with Cowboys Desi. 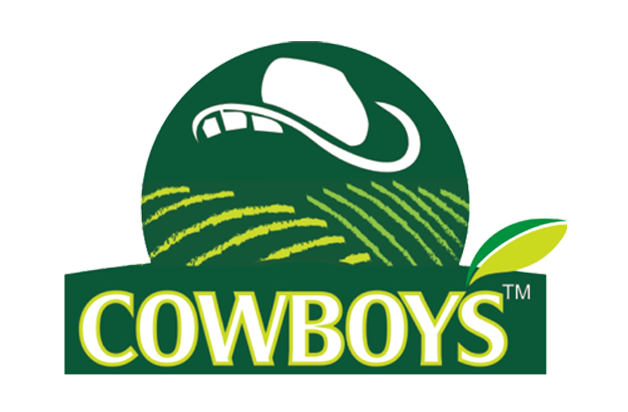 The USP of Cowboys is that the practices at farm are totally organic and all major operations of the farm are mechanized.